Full Acre Lot With Owner Contract Terms! - BIG REDUCTION!! BIG OPPORTUNITY FOR YOU! Most affordable lot in the area. Affordable property on Thomas road across from Tanawax Lake! 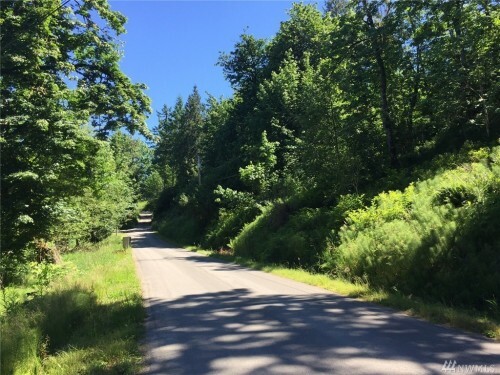 Includes Community access to the lake with Boat launch and truck and trailer parking-see photos, winter views from top of lot, a beautiful site to build your home or a Vacation/Fishing Cabin or Tiny Home - You Decide! 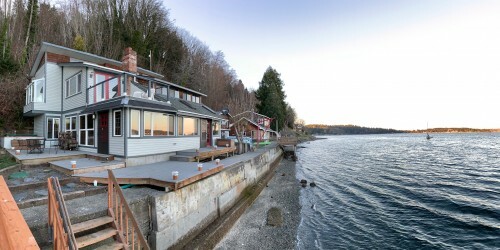 Come and get away from it all with the privacy of Lake Living. Eatonville Schools. Owner financing with 30% down OAC/Terms. Church Building in Downtown Puyallup - This is a church and has been under Religious Services Use. 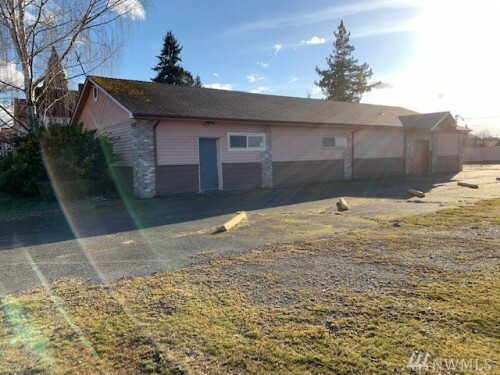 The property consists of one 10,031 sq ft lot & another 6,000 sq ft lot (parcel # 9865000120) that allow for potential additional building (s). The church sits in a great residential neighborhood in the downtown section of Puyallup across from the Karshner Museum. There may be an opportunity to build additional building(s) or residence(s) on extra property. Building was remodeled extensively in 1988 w/updates since. Lots of Parking! 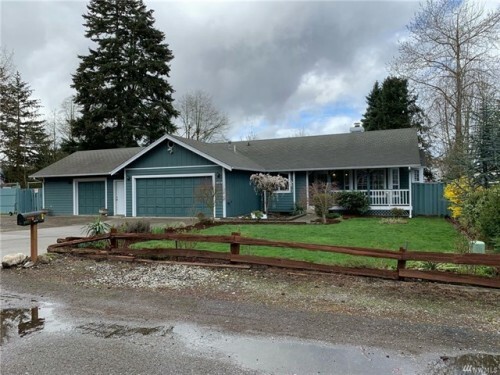 Puyallup Rambler with large garage/shop - Estate Sale!! Large Lot-One Level home 3BR 3BA - 3 car garage & extra shop space!! 924 SQ ft of garage shops! Just completely remodeled -new paint, carpet, laminate floor, counters, sink, GE Stainless appliances. Large master bedroom w/ walk-in closet & full master bath. Open concept living room, dining room, & kitchen w/ vaulted ceilings. You will love this floor plan, easy living, open concept. Covered back deck with large yard, RV parking and extra parking. Shed. New 90% + furnace & AC! Estate Home With Incredible Outbuilding - Rare opportunity to own a beautiful custom built home on 2.25 acres! Well-maintained one owner home in a gated community. 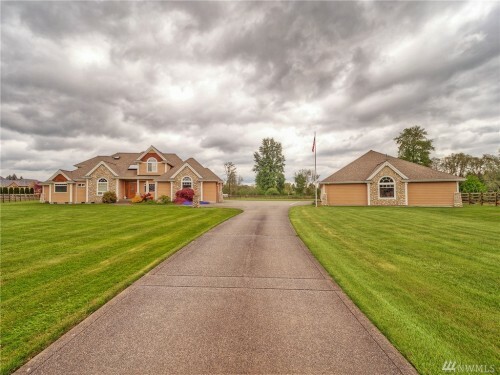 Main floor master suite, vaulted ceilings, hardwood floors, and upgrades throughout. Cozy family room with fireplace and lots of windows allowing for natural light to come in. Enjoy creek frontage and ultimate seclusion. Large detached shop is completely finished with additional power, ample lighting and much more!